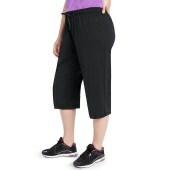 $21.15 New Out of stock! 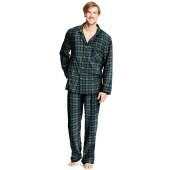 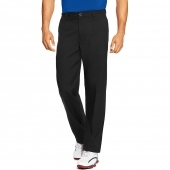 Short Description: Hanes Men's Flannel Pajamas Style# 0140/014X Fabric content; 100% Cotton, yarn dye plaid. 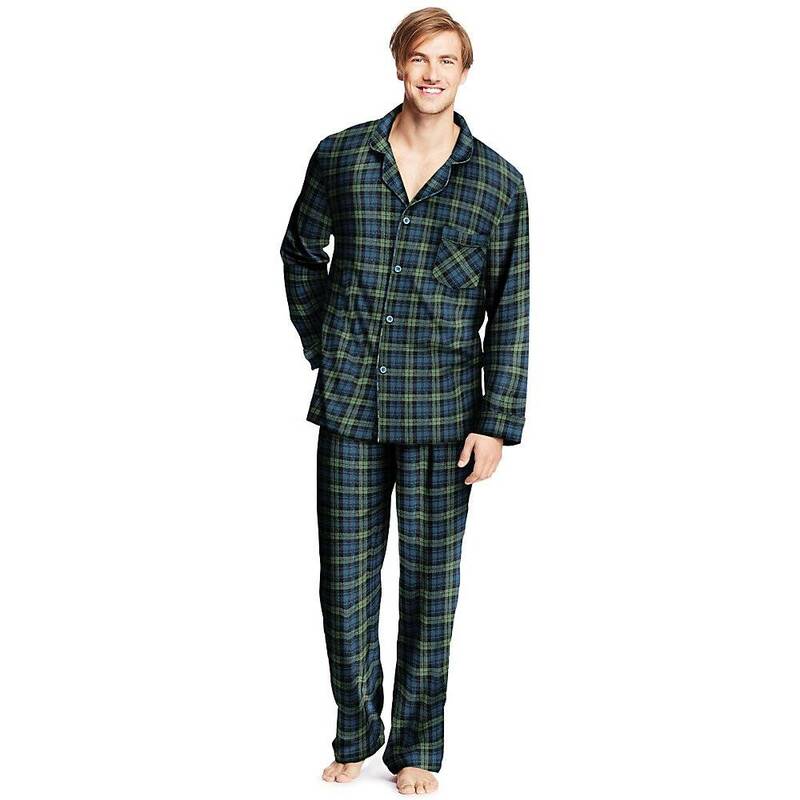 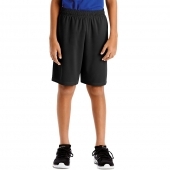 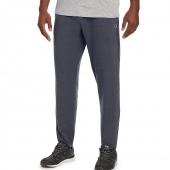 Information: Keep it soft and warm with our flannel PJ's.Pants feature a button closure with workable drawstring.29½' inseam.Top features soft knit fabric with a biased cut.